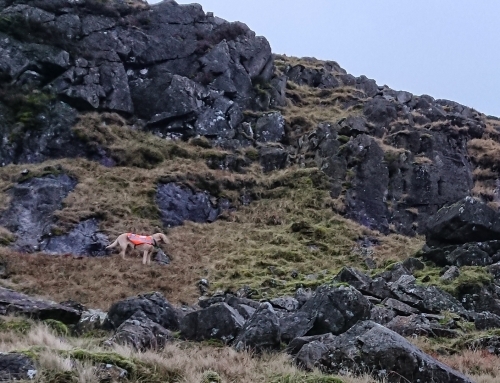 The Police requested a search of the area above Armboth after two female walkers reported seeing what appeared to be a bivvibag with a body in it, on a craggy outcrop. 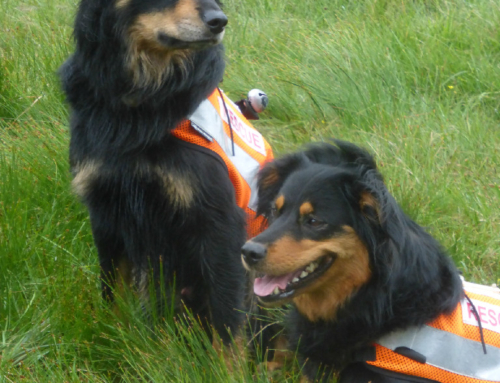 They were unable to get close enough to ascertain exactly what the object was. 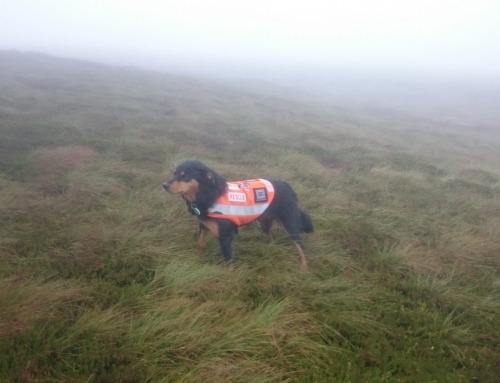 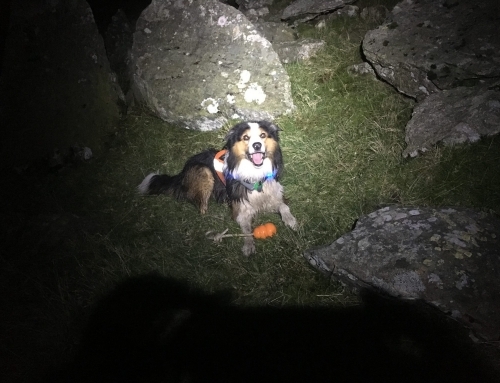 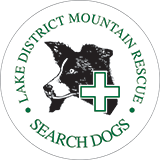 As the location was somewhat in doubt, Keswick Team despatched a small group including a search dog to check out the area. 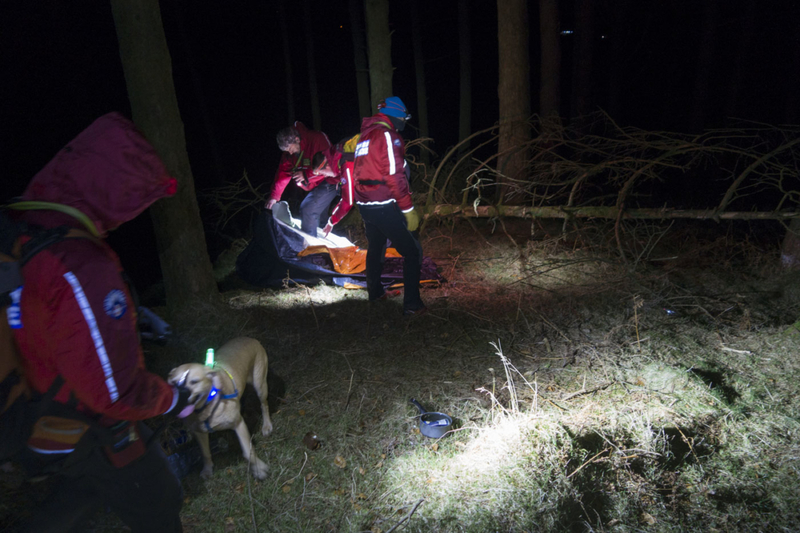 The item turned out to be a collapsed tent with a number of items in it, which had probably been abandoned sometime before, It was logged as a "False alarm with good intent."